Brothers Lyrically Acting Combining Kicking Music Out On Nations. 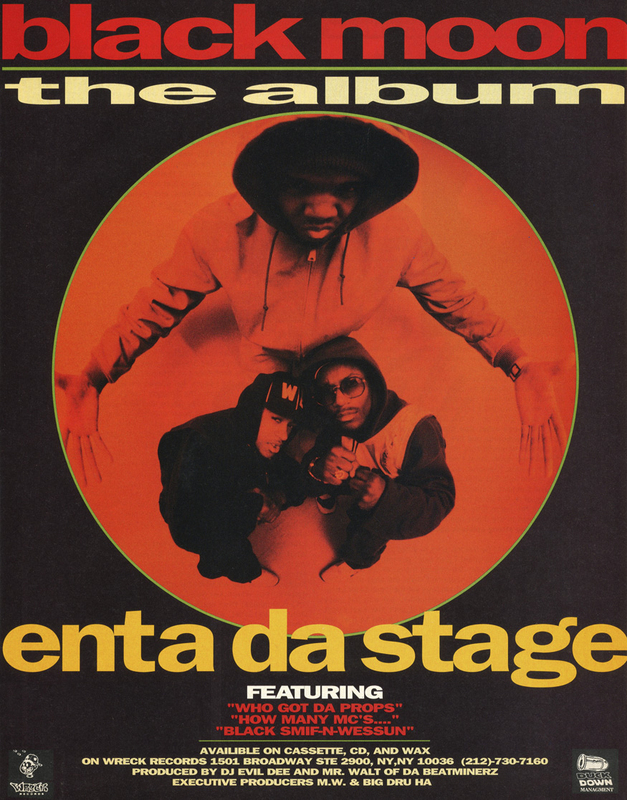 'Enta Da Stage' is a pioneering album in NY hip-hop history. 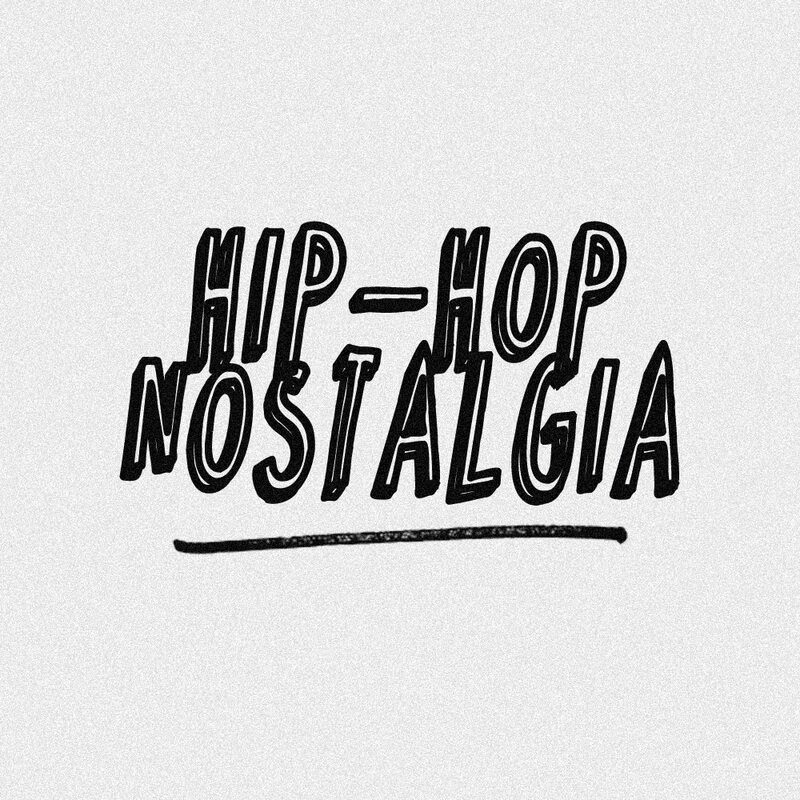 When asked in The Source back in '93, Buckshot had this to say: 'This album was created on vibes, how we feel, how we see life from our point of view. 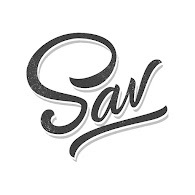 It's a state of mind, it's about bein' real relaxed, real calm, real subtle, showing things for what they is, analyzing it and then mastering it on wax ... We ain't coming half-assed.' Now in it's 23rd year, Fat Beats has released the Complete Edition, which features 6xLPs, 3xCDs or 3xCassettes - each includes the album, remixes, and instrumentals. 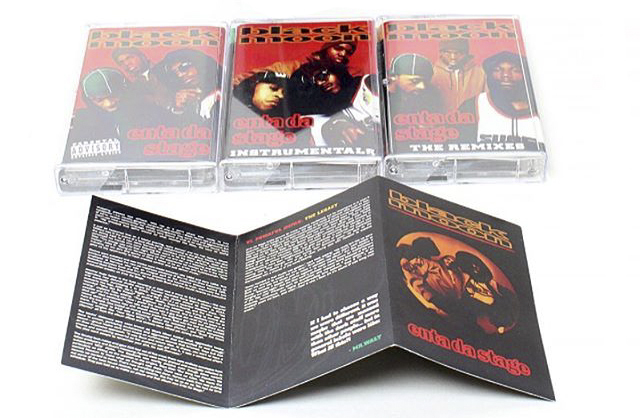 I'm coppin' the cassettes, but I do want the vinyl, too! Does Fat Beats have an alumni discount code I can use? lol Props to DJ Jab.